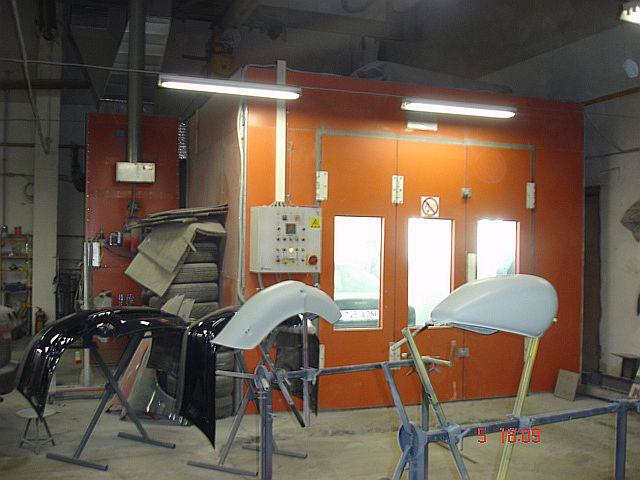 WE PERFORM PAINT JOBS AND CHASSIS WORK ON CARS! We will provide counseling and will calculate the damages according to insurance information. 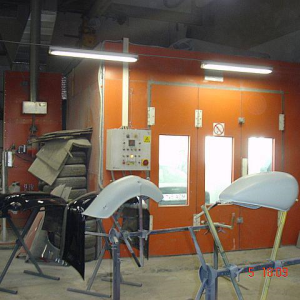 The company is using a paint chamber from the company Blowtherm, modern tools for performing and preparing paint jobs and performing chassis work. 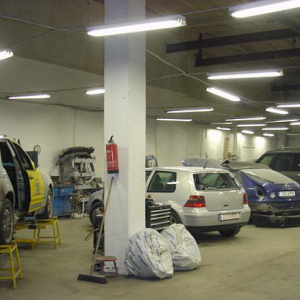 We use quality SIKKENS and DU POINT car paints and paint materials, regardless of the age of the car and its technical condition. For matching the tones perfectly there is a paint lab at the spot and all our painters have undergone the relevant training. 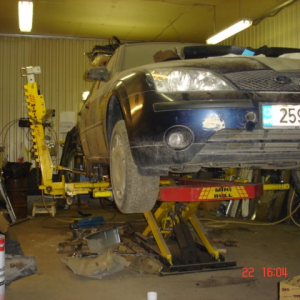 All chassis- and metal work is also performed in our service. The price of paint jobs is calculated based on the size of the surface to be painted (dm2). 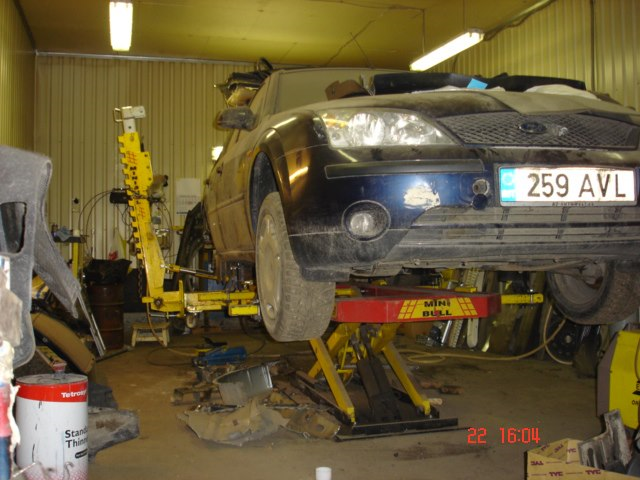 Surface areas of details will be determined according to dimensions provided by car manufacturers or measuring performed by acknowledged automobile organizations (CABAS, AUDATEX). 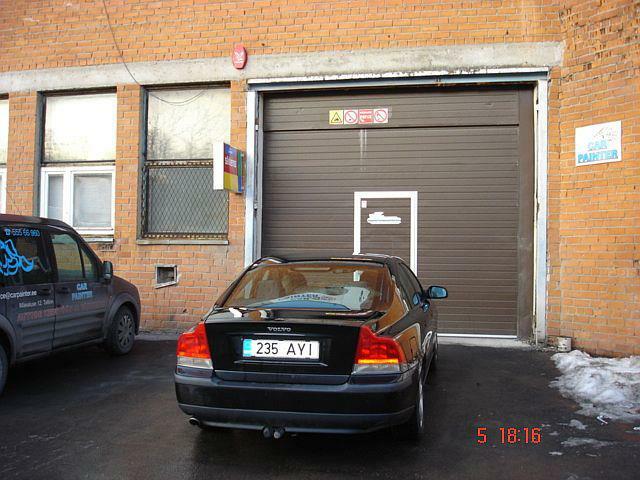 The price list includes preparation work, painting- and cleaning work of external and internal surfaces. On your request, we will immediately issue a valid price list. Every client will receive a price offer according to their request. 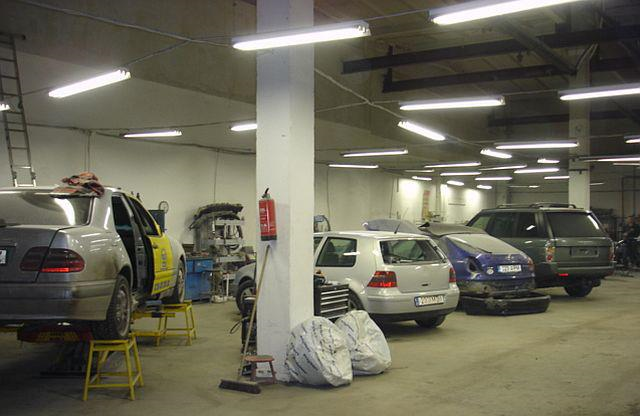 Agreements concluded with regular customers include discounts both on work procedures and spare parts.